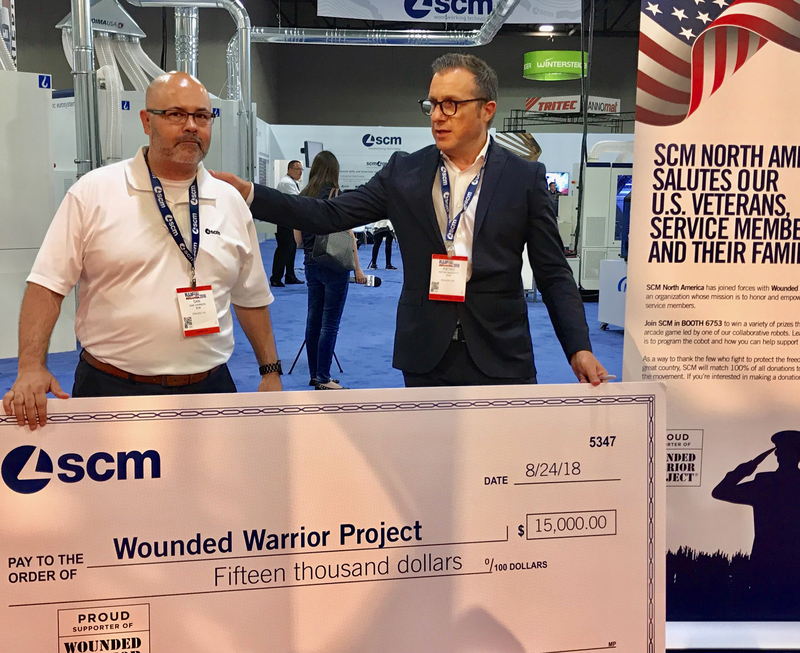 ATLANTA – SCM has joined forces with the Wounded Warrior Project organization whose mission is to honor and empower wounded service members. Visitors to IWF can win a variety of prizes through a robotic arcade game led by one of SCM’s collaborative robots. Visitors can learn how easy it is to program the cobot and how to help support the cause. SCM will match 100 percent of all donations made during IWF. Daily robotic demonstrations will include real case scenarios with techniques used to streamline production processes. 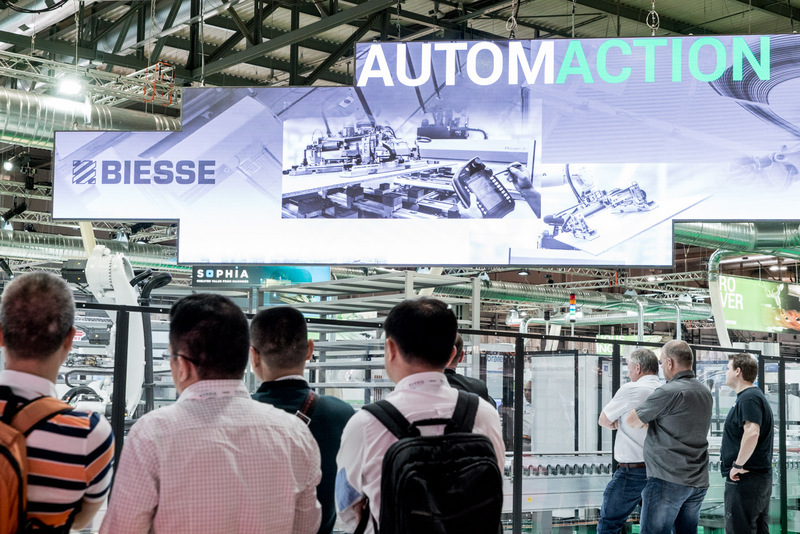 Visitors can learn the fundamentals of collaborative and industrial robotic integration and discover how to safely implement these concepts to drive productivity and profitability. 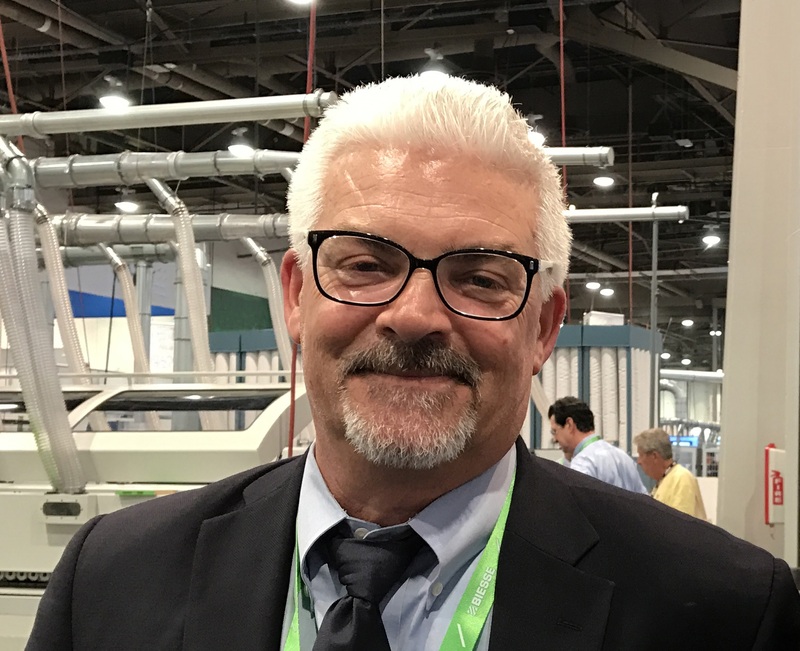 SCM will be at Booth 6753-6953-7153-7121 at IWF, August 22-25.